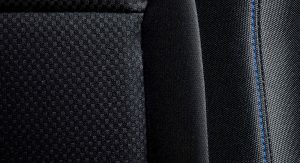 For some automakers such as Porsche and BMW, a black edition version of one of their cars means everything is finished in black, for others including Mazda and Holden, it’s more like a secondary trim color. 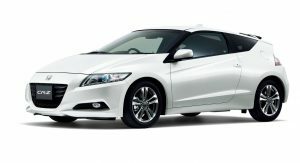 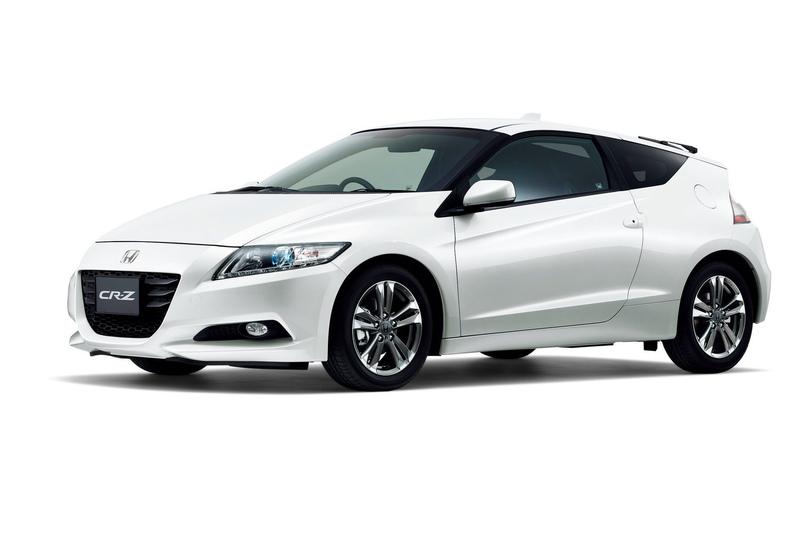 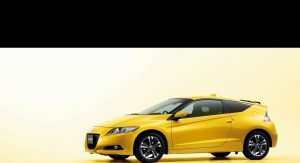 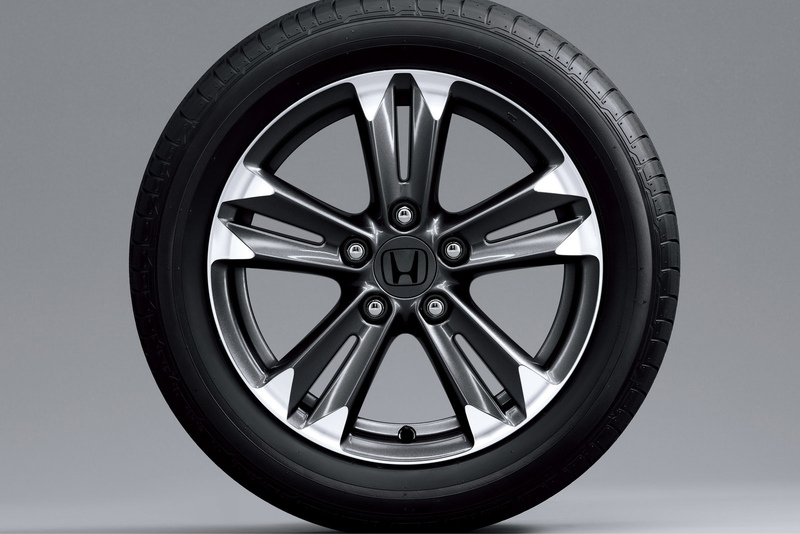 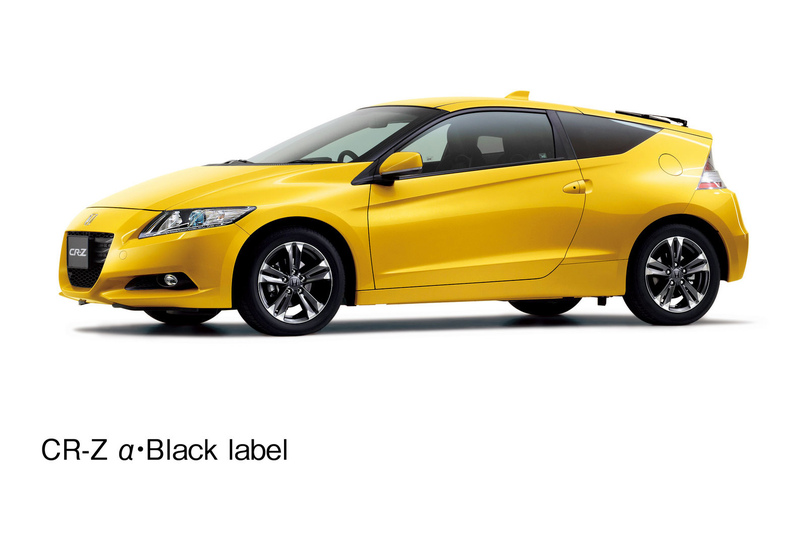 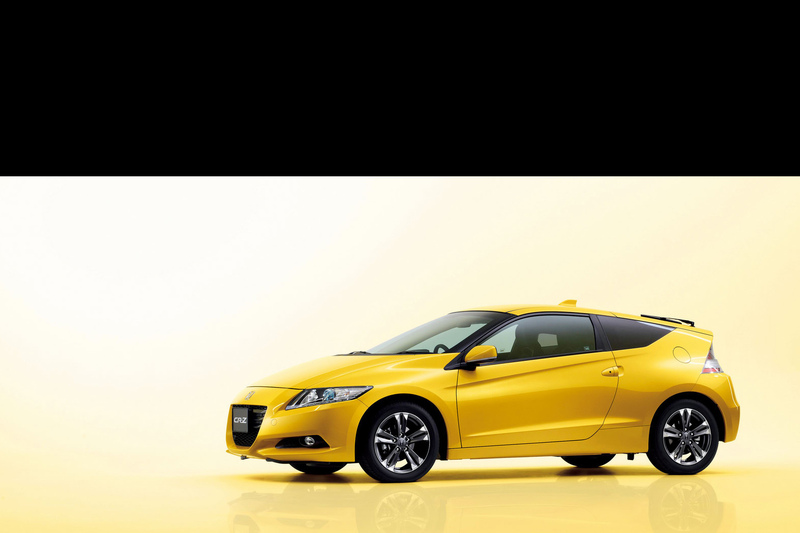 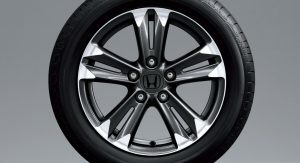 Honda’s CR-Z “α Black Label” (“Alpha Black Label”) can be classed in the second category as the Japanese market only edition of the hybrid sports coupe justifies its name only through the color choices inside and to a lesser extent, the darker shade of the alloy wheels. 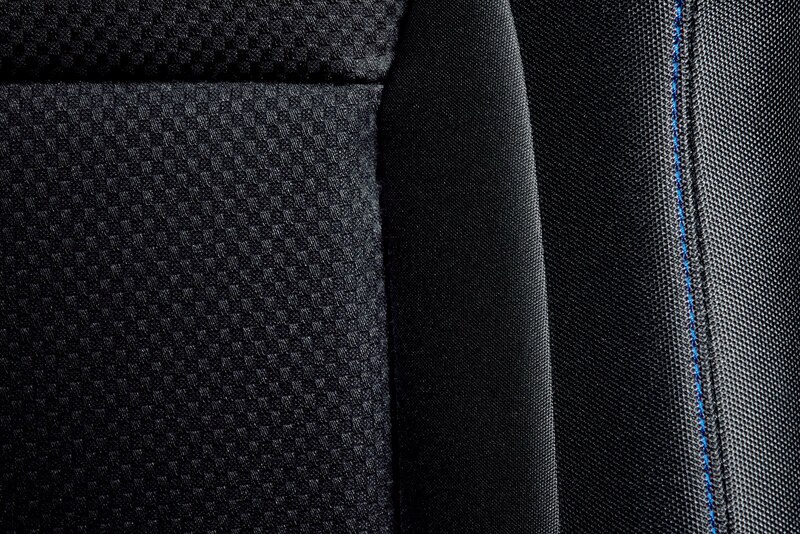 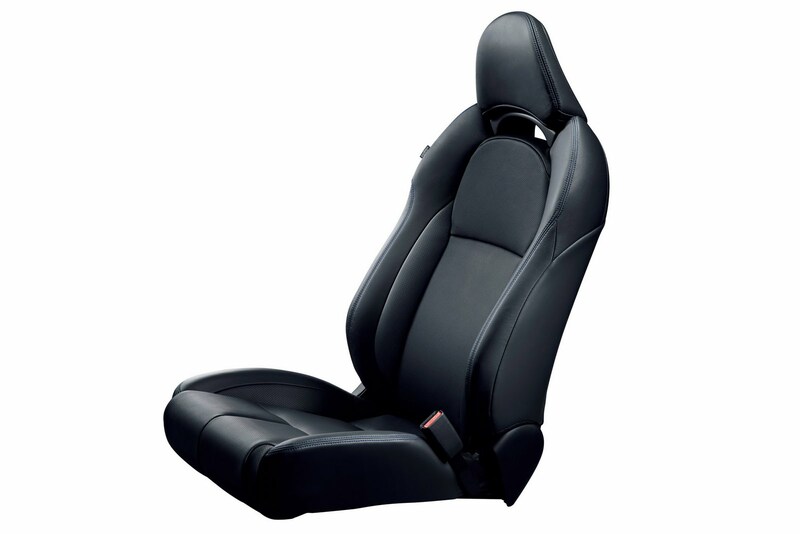 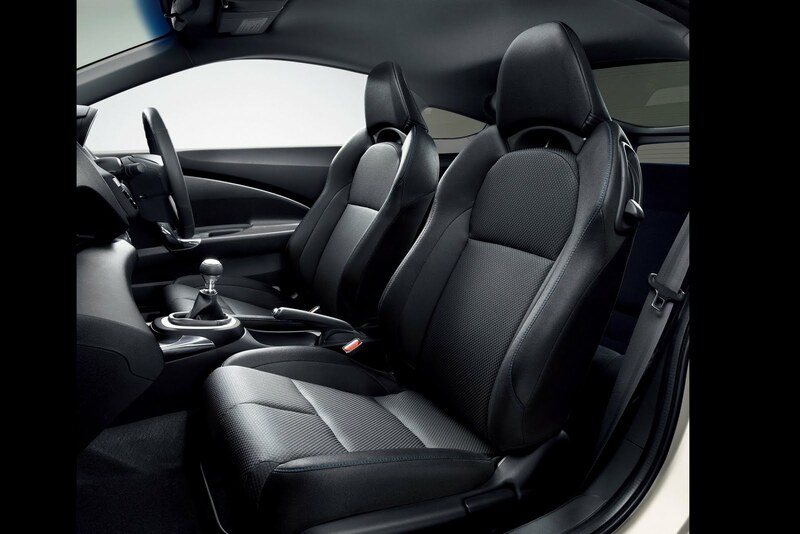 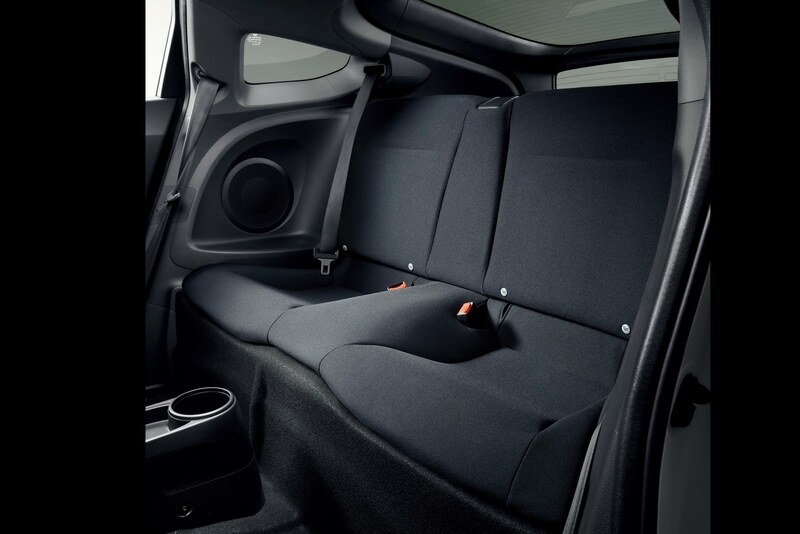 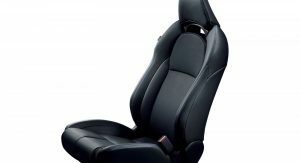 Inside, Japanese buyers can opt for black fabric or leather seats with a light blue stitching. 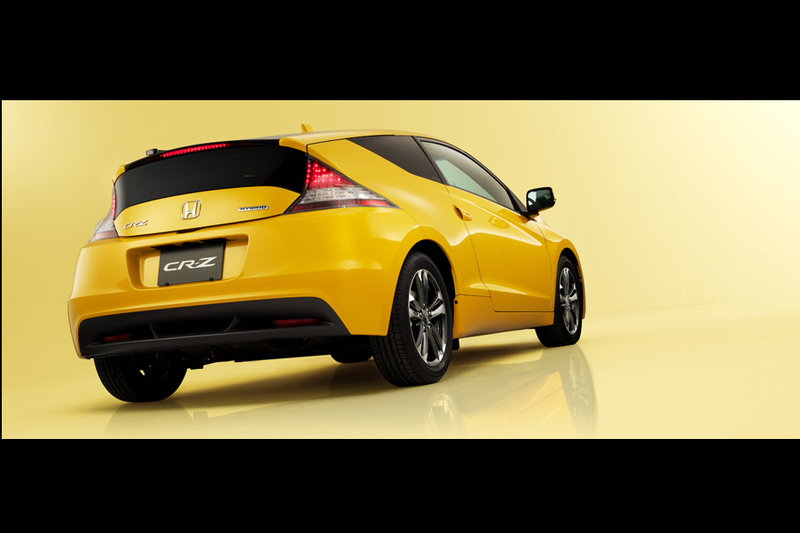 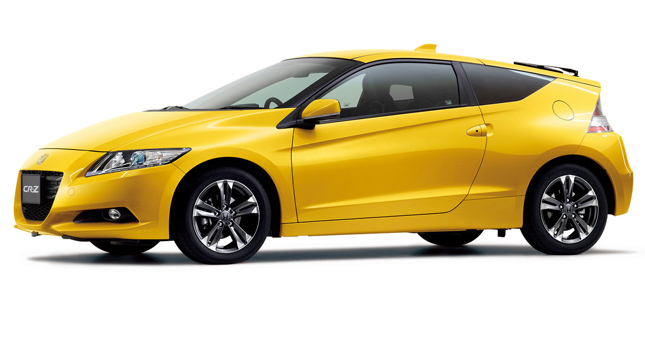 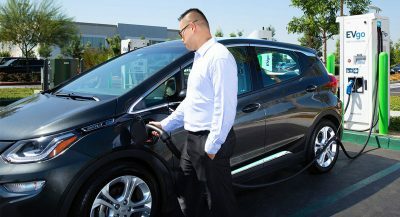 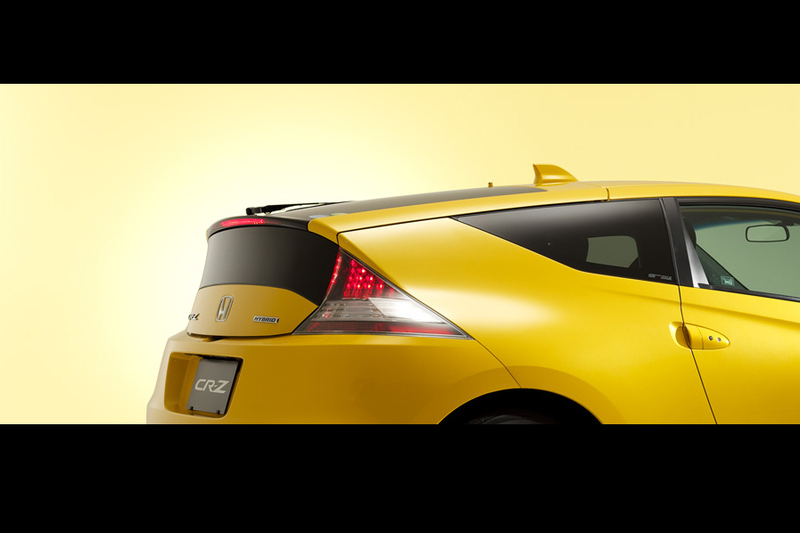 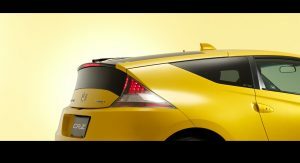 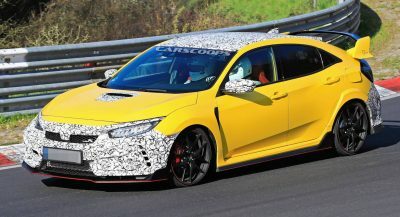 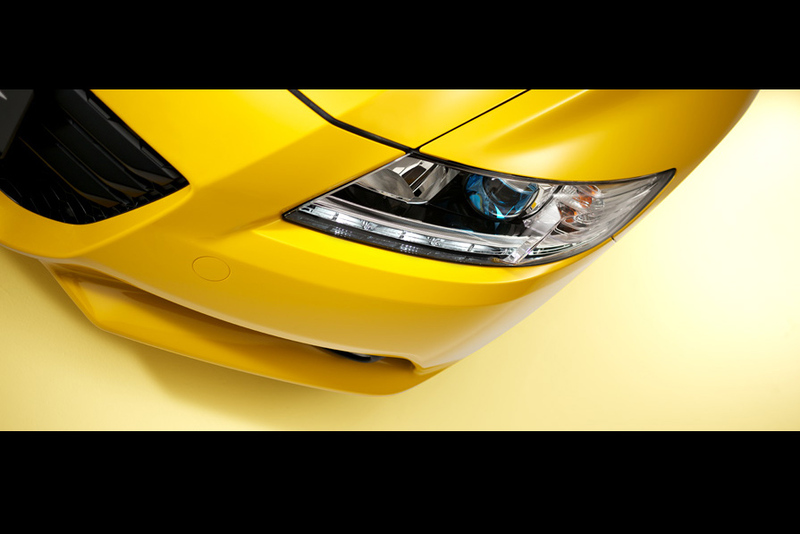 Honda offers several colors for the exterior including black, white and red, but the most interesting option is a new yellow finish that will be available in limited numbers. 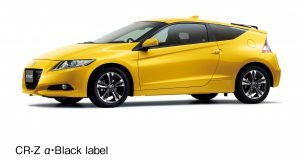 Sales of the CR-Z “α Black Label” edition will commence in Japan on August 8 with prices starting from 2,510,000 yen (approx. 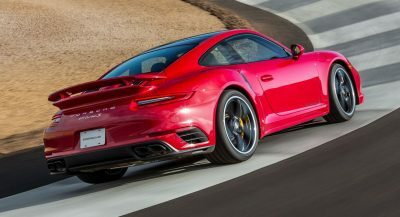 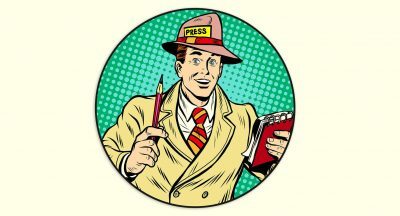 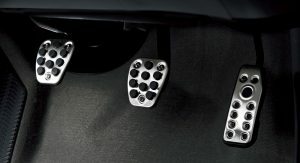 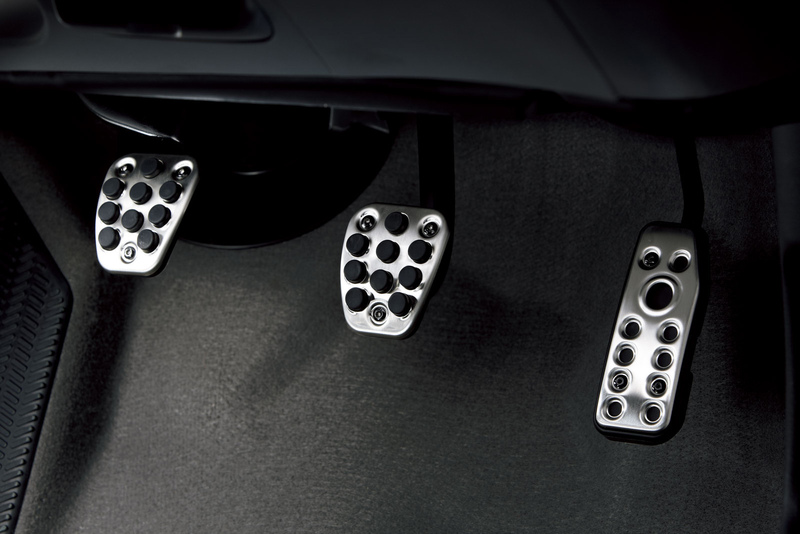 US$32,400 or €22,700).